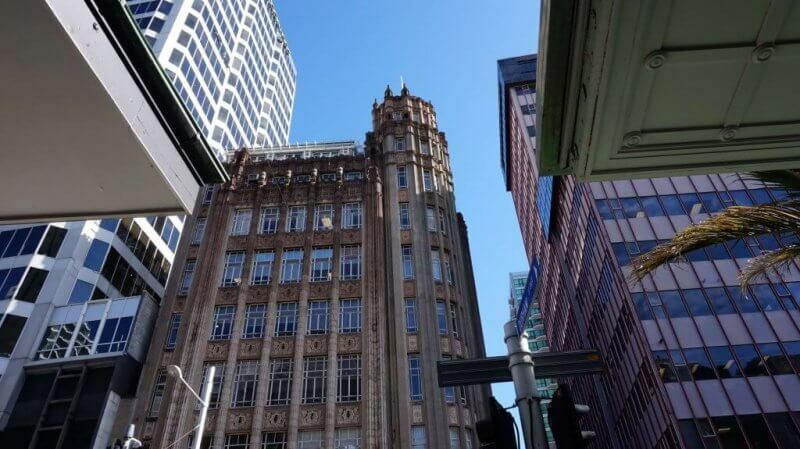 Not long ago we were called by the owner of a heritage building in Central Auckland who was having waterproofing problems. The building is now getting on towards it’s 100 year mark, and there were issues with the waterproofing. The original mastic asphalt waterproofing lasted well into the 80’s and 90’s – a time when the market was experimenting with new products – but it seems nothing had provided the level of protection that the original mastic asphalt had provided. Over the years this building had been modified many times, and the rooftop was a maze of pipes, protrusions and ducts, making for a very complex installation which was inherently prone to failure. Membranes were out of the question as there were too many obstructions, and that would have resulted in too many joins and seams (increasing the risk of failure). The solution called for a return to the original specification, by coating the entire area with a double layer of mastic asphalt. Our qualified tradesmen were able to complete this task with relative ease. And because mastic asphalt sets quickly, both layers were completed at the same time. The entire job, including sealing with our Cromasol solar reflective coating, took less than a week to complete, minimising intrusions for the building occupants. And if our previous work is anything to go by, like the Kate Sheppard Building in Wellington, this job should last another 50 or more years. What’s the betting the roof has been altered again before then? Neuchatel NZ is agents for IKO Permanite, the world leaders in manufacture and application of mastic asphalt. For more details about how this product might be used on your building, please visit our website.